With our combined experience of over 65 years in the aviation industry you couldn’t ask for a better team to manage your Canadian aircraft transaction requirements. Our escrow agents are completely dedicated to providing you with unparalleled service. Our team, and the services we provide, benefit from decades of experience dealing with aircraft transactions, both in Canada and around the world. Our founders and executives have acted on all sides of an aircraft transaction, whether acting for buyers or sellers, lessors or lessees, or lenders or borrowers. We know firsthand the critical role that an aircraft escrow plays in the life cycle of an aircraft transaction. Our dedicated team is knowledgeable on documentation required by Transport Canada Civil Aviation and the International Registry and ready to tailor our services to your specific transaction, to the satisfaction of all parties involved. 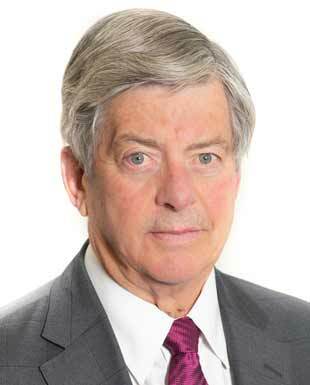 Bill Clark is one of the most experienced Canadian legal experts in the field of Canadian regulations dealing with aviation, with 50 years of experience in the sector. He is regularly consulted by domestic and foreign air carriers on novel regulatory issues. Bill additionally provides subject matter expertise to law firms and investment funds during proposed mergers and acquisitions of companies with assets or operations in the Canadian aviation market. Bill has served on numerous aviation industry and trade associations boards in various capacities. His roll at EscroAir will be to advise the company regarding the development of aviation regulatory matters which may arise, and to lend his many years of industry experience to the company. 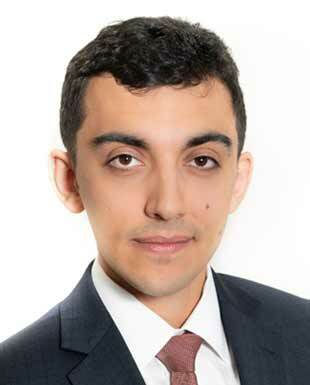 Ehsan Monfared is a practicing lawyer in Toronto, with the vast majority of his legal practice consisting of advising clients on the sale, purchase, lease or financing of aircraft. He is the holder of a Canadian commercial pilot licence with multi-engine IFR rating, a graduate of Embry-Riddle Aeronautical University and has previously attended the McGill Institute of Air and Space Law. During his career as a lawyer Ehsan has advised on aircraft transactions with an aggregate deal exceeding half a billion dollars, and has interacted extensively with other international aircraft escrow service providers. Ehsan’s roll at EscroAir will be to advise the company on aircraft transactional issues that may arise, including with regards to the International Registry of Aircraft Objects (Cape Town Convention). Kellie-Ann Machete has 25 years’ experience in the aviation industry. Her love of aviation started during her employment at Transport Canada and the Canadian Aviation Safety Board (now the Transportation Safety Board) and continued as an Aviation and Aerospace Group Law Clerk at two major Toronto law firms and, most recently, as Legal Manager at the world’s largest regional aircraft leasing company. Kellie-Ann has a Law Clerk certificate from the Institute of Law Clerks of Ontario and has been involved, over the years, with Women in Aviation, Women in Aerospace and the Canadian Warplane Heritage Museum in Hamilton. Kellie-Ann’s hobbies, outside of aviation, are baseball, travelling and spending time with her family. 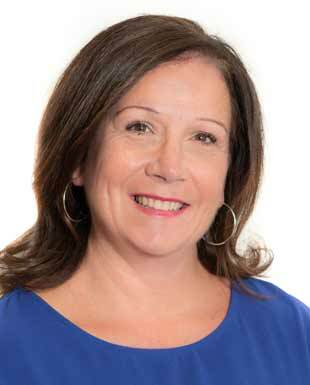 Joanne Rodriguez has been involved in the aviation industry for the last 28 years, working primarily as a legal assistant at an aviation and travel law boutique located in Toronto. She is the graduate of Seneca College’s Legal Assistant program. 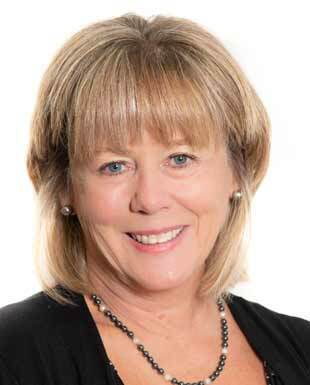 She has assisted with numerous aircraft transactions during her career and has regularly liaised with the Canadian Transportation Agency regarding air carrier licensing and insurance matters. Outside of work Joanne enjoys spending time with her two beautiful children, and plays an active role organizing various community sporting leagues.